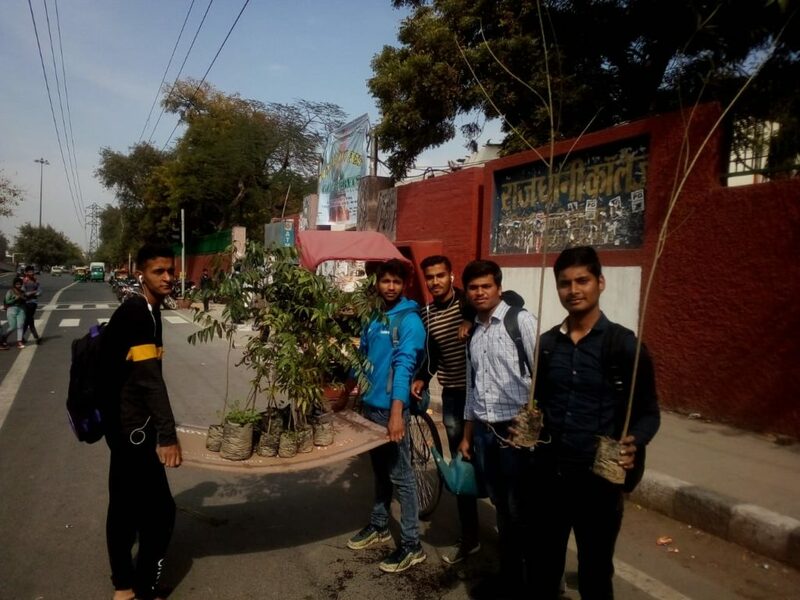 Mission Green Delhi group member Akash Bhardwaj along with his 4 other friends Ritik Kumar, Navneet Saroha, Vinay & Vijay Challia planted 25 saplings at Rajdhani College fencing, University of Delhi. 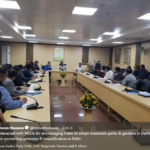 SDMC Chairman supported them for this initiative after they requested saplings for this campaign to save Delhi from carbon emissions. To connect with Akash and his team, please whatsapp us at +919910162399.